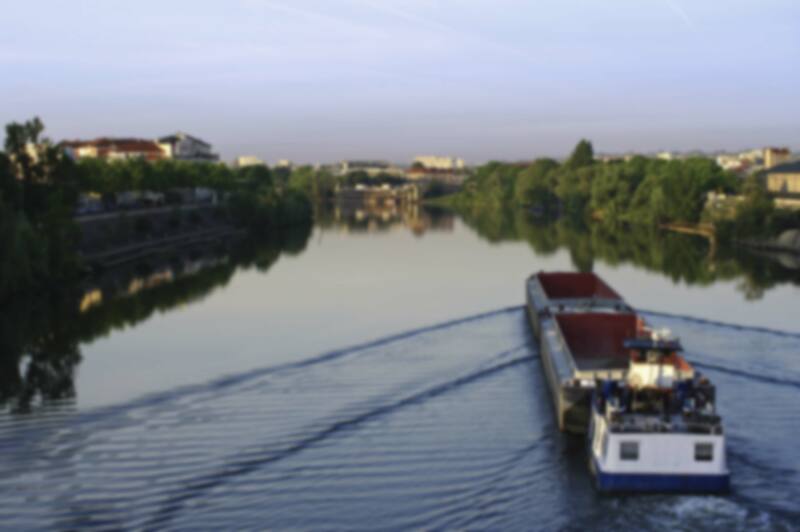 Find Touax River Barges at the Europe Intermodal trade fair from 27 to 29 November! Discovering new products and new software to improve the management of intermodal transport, etc. Participating, free of charge, in conferences dealing with the following issues (among others): how to reduce expenses regardless of the transport used, what are the market trends? Inland navigation and ground transportation, etc. Touax River Barges can be found at the D36 stand throughout all 3 days of the event!